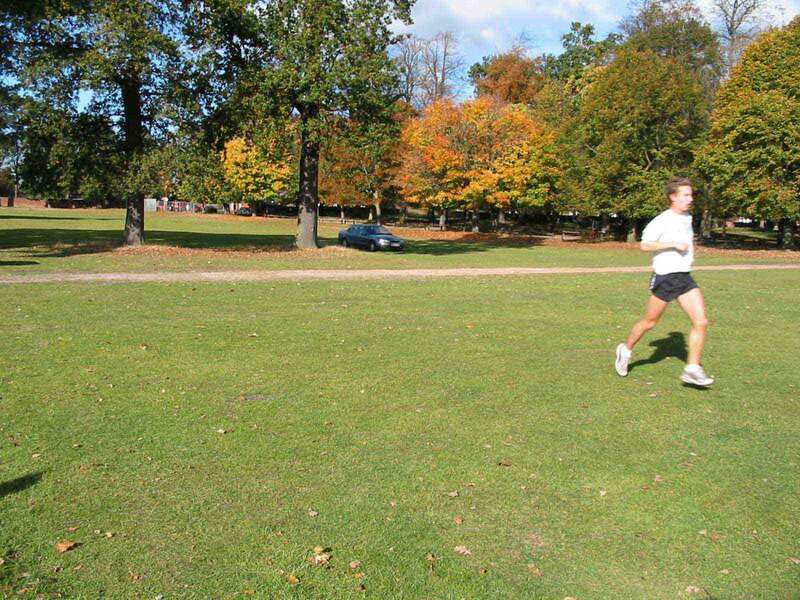 Every Sunday Morning at 9.15am Sharp, by the Zebra's at the exit gate of Wollaton Park! The run is usually about 10K and takes approx. 50 to 60 mins. The route can vary depending on the day. It could be the route shown on the map below or one of the GMaps further down the page..
We always start and finish at the locations shown on the map. Cars may be parked on the side roads off Wollaton road, rather than in the car parks. Twin Lakes 11.75K Approx. 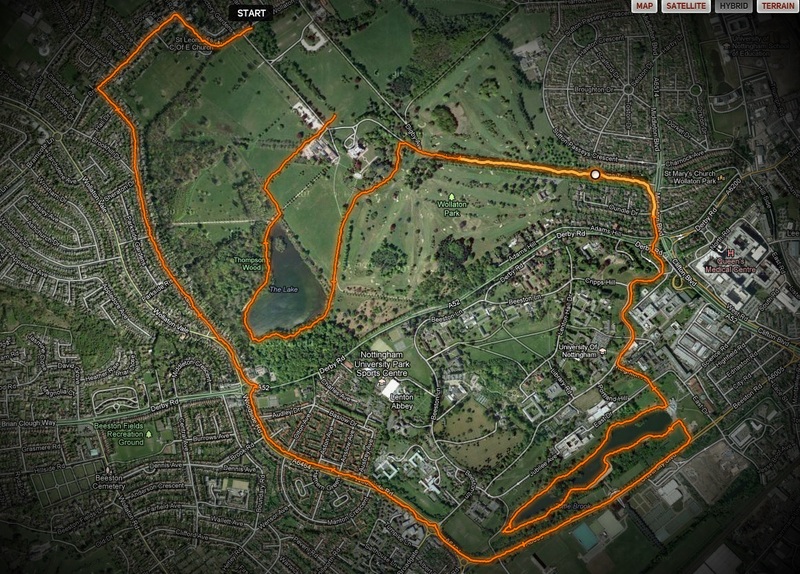 62 mins, has short cuts so good for all abilities. Last night we managed a steady 67min run approx. 10K. Here is the route - not very 'picturesque' though ! Might be good for a laugh. Mike 2. 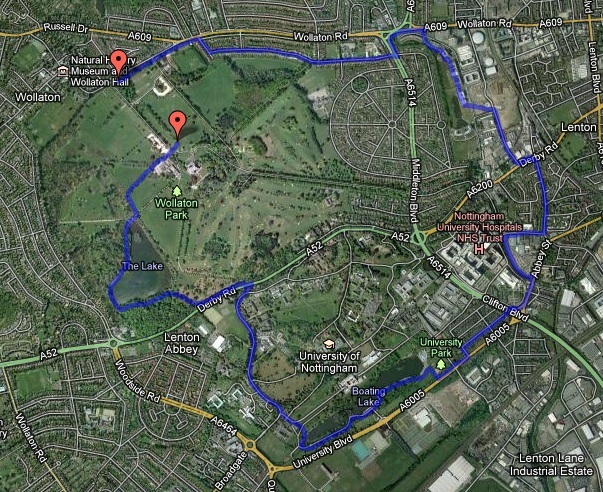 8 Miles Park - Uni - park - Jubilee Campus - Park..
Mike 2b 8.75 Miles Park - Uni - park - Jubilee Campus - Park via Park side.